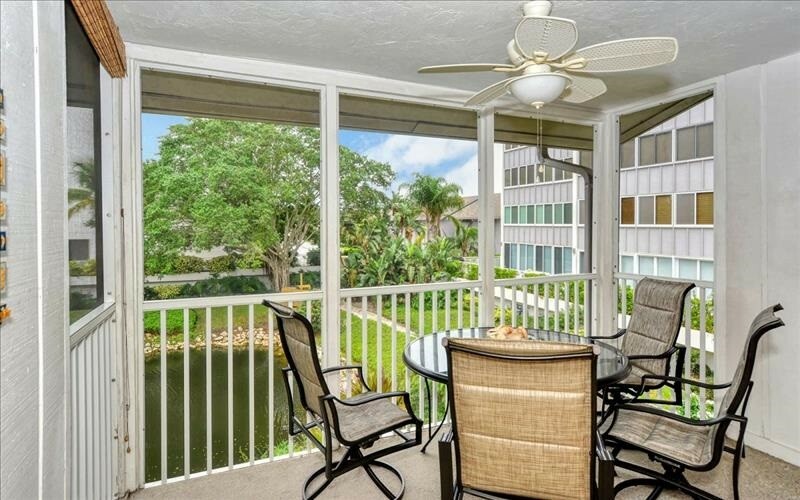 Central property, 1st & 2nd floor garden style unit with 2 Bedrooms and 2 Bathrooms. All rental properties are turn-key furnished and include washer & dryer. Internet access, beach access, tennis courts and exercise facilities available, access to two swimming pools. No pets are permitted on the property. These specific units include access to a private garage. Please contact me with information regarding Gulfside Large Garden Unit K.